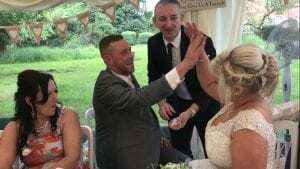 Bordesley Park Magician Owen Strickland Magic Redditch- One of many weddings at this beautiful venue this year. There are few prettier venues in The Midlands than Bordesley on a Summer day. That is exactly what Hannah and David got at the beginning of this hot Bank Holiday Weekend. Firstly it was mix and mingle magic in the garden for the guests. Secondy it was table magic during the afternoon tea. 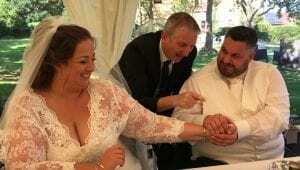 Finally it was as ever the Bride and Groom tricks. 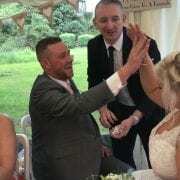 Bordesley Park Wedding Magician Owen Strickland was back at the venue today for Andrew and Kelly. 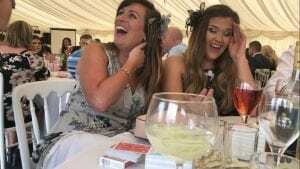 There a few more stunning venues on a sunny day than the fabulous Bordesley Park. Mix and Mingle magic was first. This took place outside the huge permanent marquee. Then when the guests went inside it was table magic during the meal. 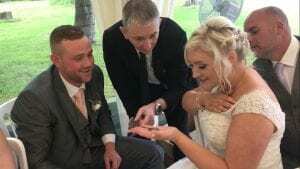 Andrew and Kelly booked me after seeing me at a wedding fair at the venue the previous year.